Although Halloween is not a Greek celebration, making photos with Halloween theme is something...magical! 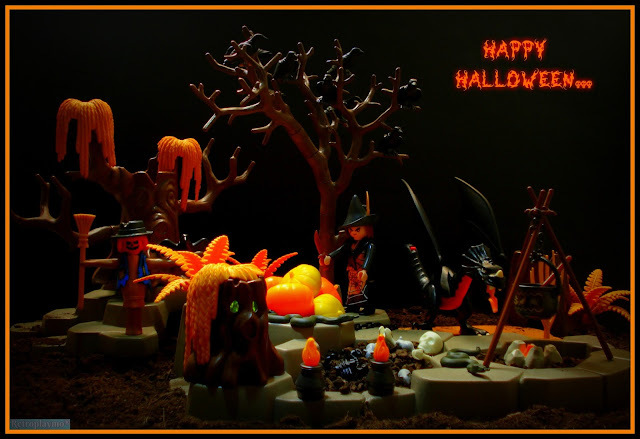 Dedicated to all those who celebrate the Halloween! Don't be afraid of no ghost! Alexander the Great and Bucephalus!